This post offers the information about the Beijing-Lhasa train travel. And, the article also presents the daily schedule and simple information about Beijing-Lhasa train. Travelers can directly view the arrival time and departure time of this train. The train number and total length are also included in this article. Meanwhile, it also listed all the train stations throughout this Beijing Lhasa train. Moreover, if travelers want to get off the train for a few minutes when the train arrives at one station, they can also look up this article and check out how many minutes of the staying time in that station. 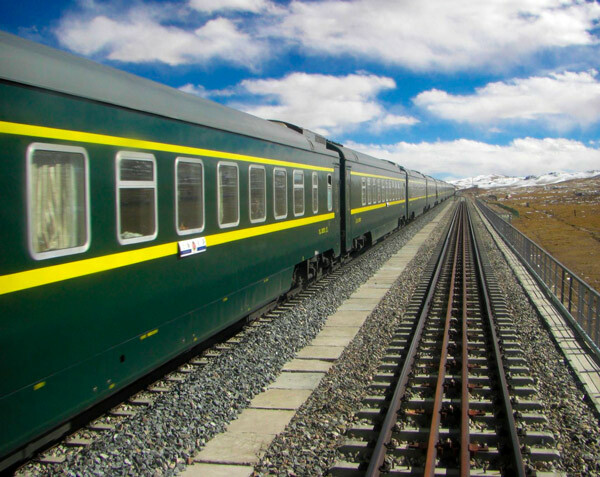 So, this article is mainly good for travelers to have a Tibet train travel experience.